The NTG Internship Program gives undergraduates a year-round, nationwide opportunity to gain hands-on experience in the fast-paced freight brokerage industry. Our team is innovative, high-energy, and while competitive, enjoys a collaborative office culture. Our internship program is no different - we look for those possessing a “do whatever it takes” attitude. And Jumpstart Your Logisitcs Career? 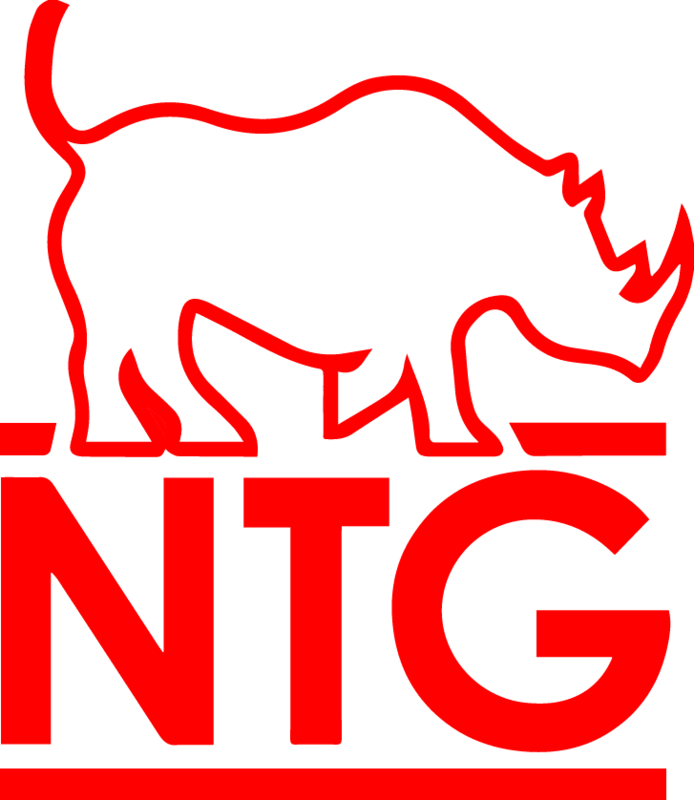 The NTG Internship Program is the perfect balance of hands-on experience and mentorship. You’ll impact the daily operations of our business, experiencing all sides of what a freight brokerage is, while we take the time to return the favor and give you the tools you need to be successful in whatever career path you choose. In reality, no day at NTG is the same — that's why we love it.